Meet the Dream Team! This process allows us to get to know you, your ideas, and what you see for your event. During this process, you get to interview us, learn more about who we are, and how we plan to meet your needs. Framework for start to finish approach begins here. Here is where your lead consultant will guide you through logistics of planning your event. Budget development and allocation takes place during these sessions as well as outlining core tasks. Here’s where things get really exciting! Our team will help develop and design a one of a kind special look for your occasion. We work to customize and bring to life your vision. o	Accuracy and Flow... 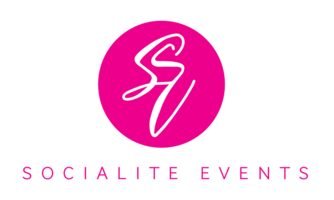 Event Professionals are hired for this reason if no other. We button up the first 3 phases and ensure that when you arrive, you and your guests get to enjoy every minute without worry or concern of what’s next! Thank you, and how did we do? During this phase, we ensure we say THANKS for choosing our event firm. We also use this time to learn how and if we could have made it any better.